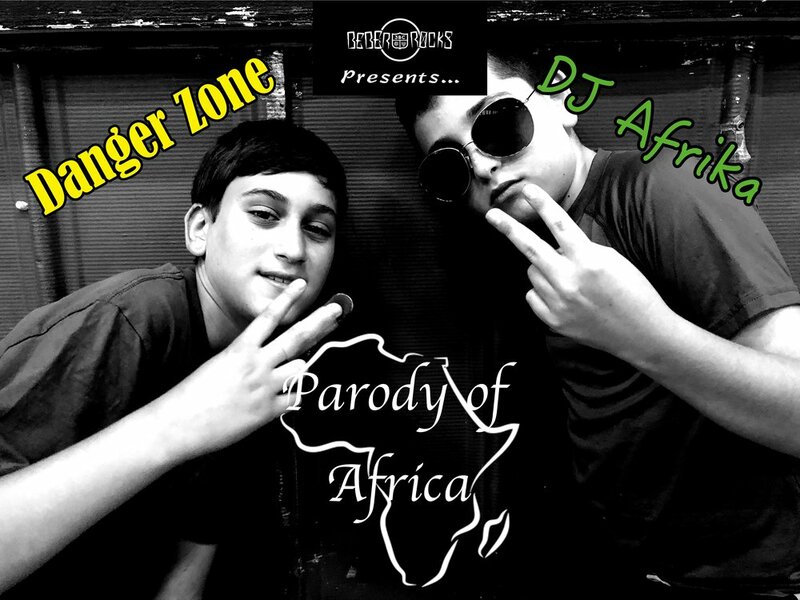 Danger Zone ft. DJ Afrika — Beber ROCKS! As the lyric goes... "This is a Parody of Africa" (Originally by Toto). It is nothing more or nothing less. A parody in its finest form. Plain. Simple. Parody. Teddy Ginstling (aka Danger Zone) from Washington D.C.
Ethan Miller (aka DJ Afrika) - from Jupiter, Florida. Just Declassified! A Video from Last Summer!